meet ray soleil. a 20-something black woman who is a mix between daria morgendorfer, peridot, & lemongrab. 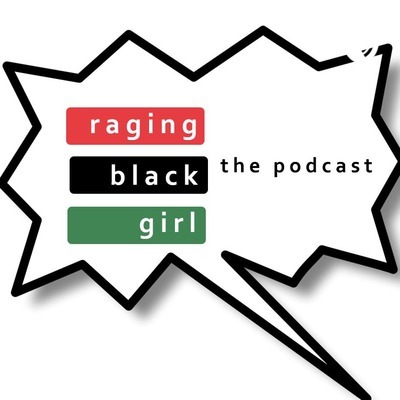 listen to her rant & ramble about pop culture, social issues, adulting, & whatever else is going on with black twitter. welcome to the rage. Episode 18: Who are you doing this for? Episode 11: agree to disagree??? Episode 10: liar, liar. trump needs to be fired.